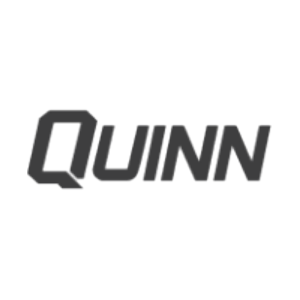 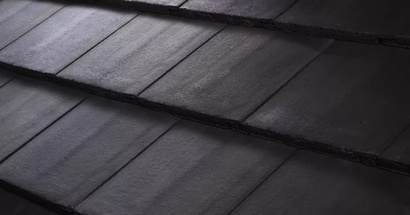 At V. Griffiths Roofing Ltd. we stock a wide range of: Marley, Redland, Lagan and Quinn Tiles. 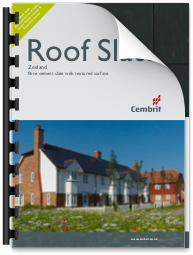 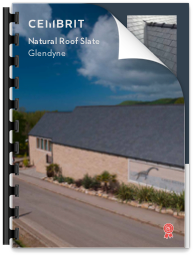 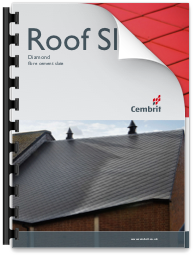 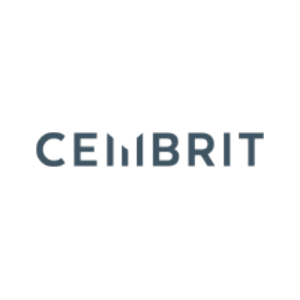 Cembrit Fibre Cement and Natural Slates. 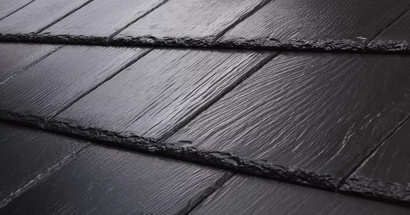 Natural Spanish, Brazilian and Canadian Slates. 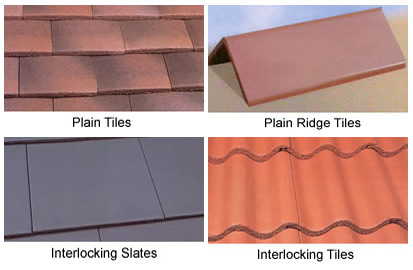 A wide selection of Plain, Concrete, GRC, Clay and Capped Angle Ridges are all stocked. 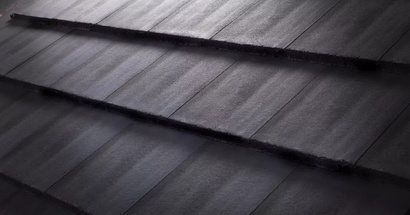 All our sheets are stocked at our yard and ready for collection or delivery. 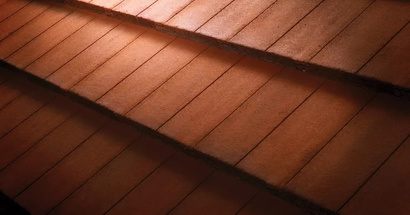 Ply Boards and breathable membrane provided also. 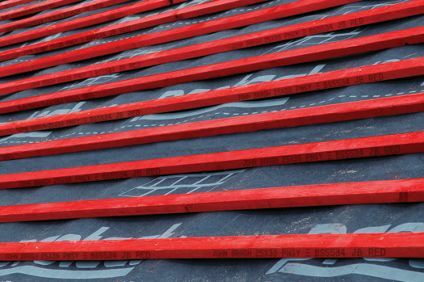 Batten – We stock Grade A JB Red treated battens (all graded to BS Standard 5534) or traditional roofing felt. 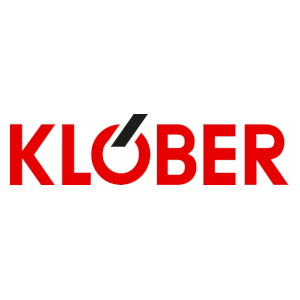 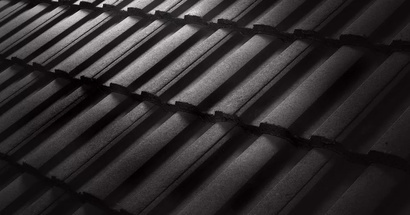 Ventilating Products – Klober in-line & profiled ventilating tiles, eave and ridge ventilation systems and slate vents. 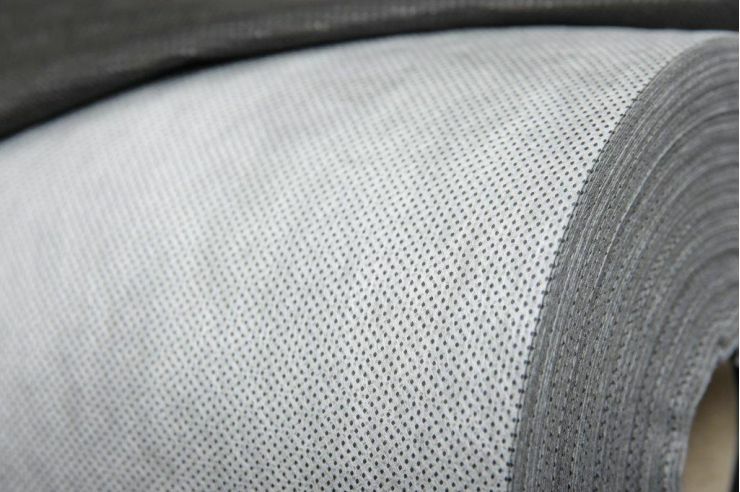 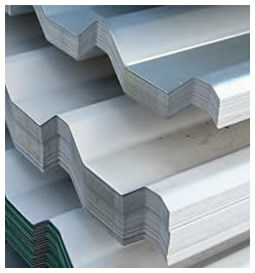 Lead – traditional code 3 & 4 lead or lead replacement products. 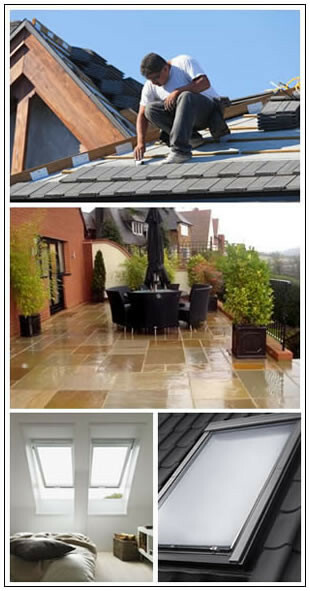 Dry Verge – continuous or individual. 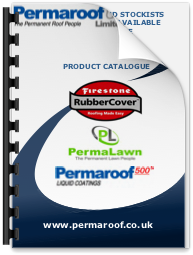 Emergency Repair Product – rubberised fibreglass paint. 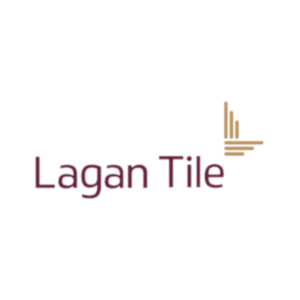 Lagan Tile began producing concrete roof tiles in 1995 at its new purpose built factory near Lisburn in Northern Ireland. 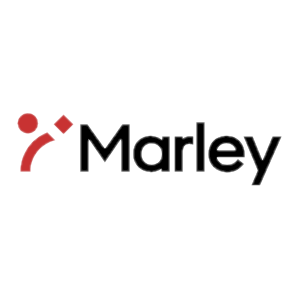 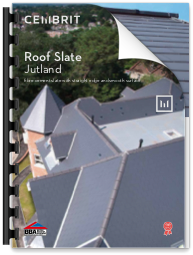 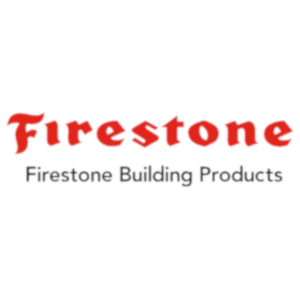 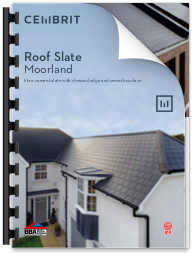 Since then the company has grown to become one of the largest roof tile manufacturers in the UK supplying customers in all sectors of the building industry in the UK and Ireland with quality products and service. 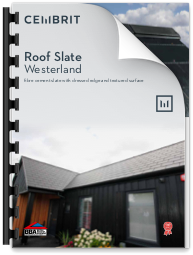 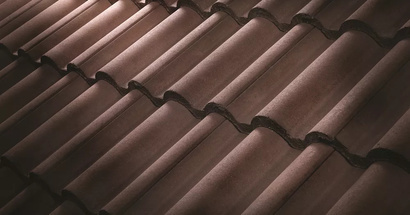 Lagan Tile make concrete roof tiles and ridge tiles in a range of profiles and colours. 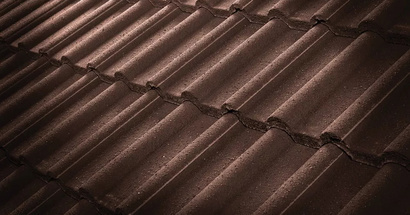 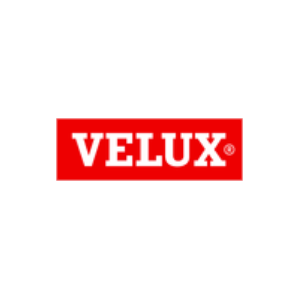 Also available is an extensive collection of accessories that compliment the tile range including: dry ridge, dry verge, ventilation systems and underlays.